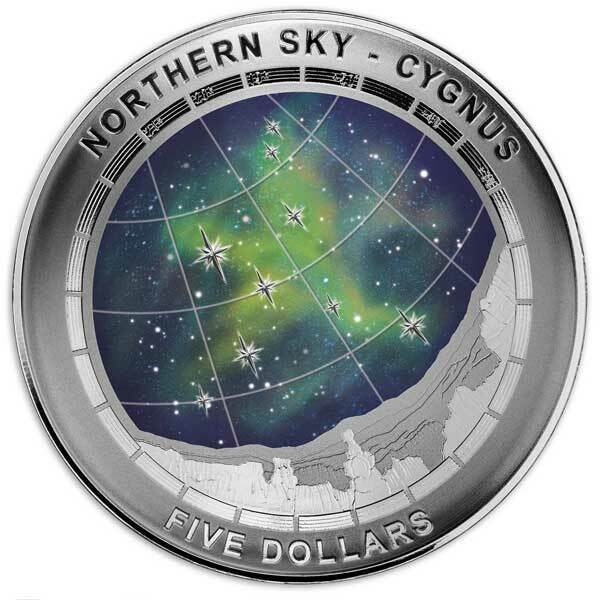 In the third and final release of the Northern Sky series, the famous constellation of Cygnus has been captured with the divine dome shape and colour printing of the two previous coins. 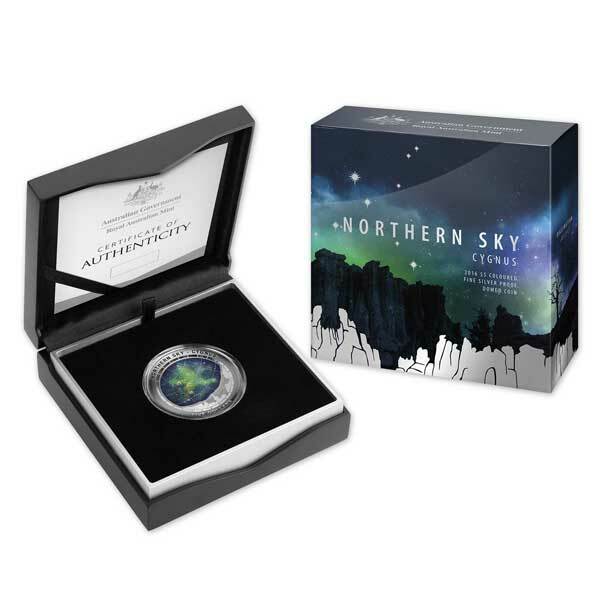 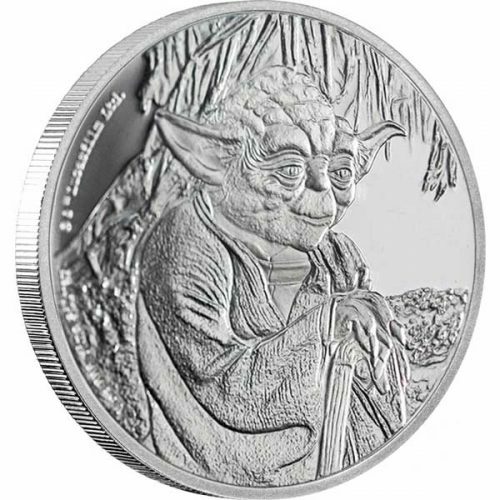 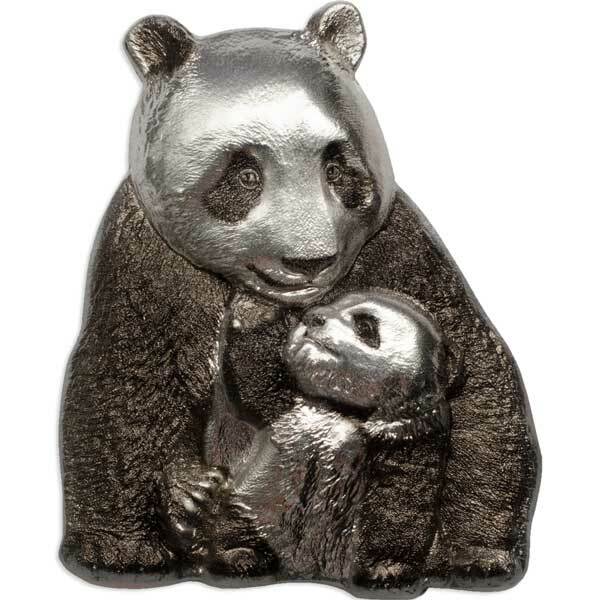 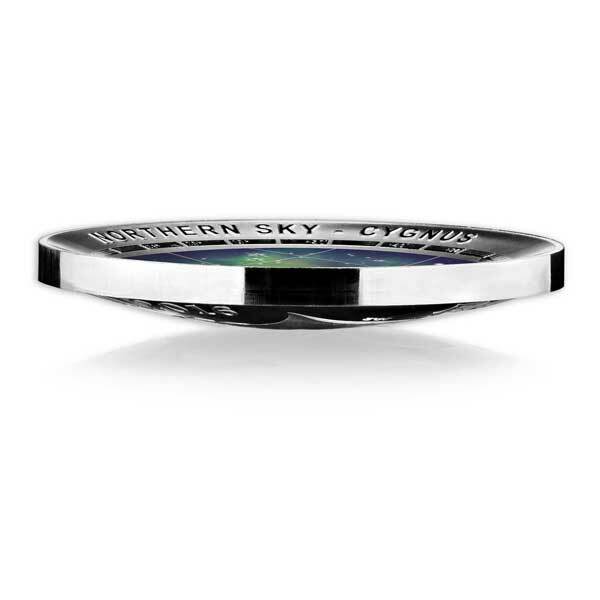 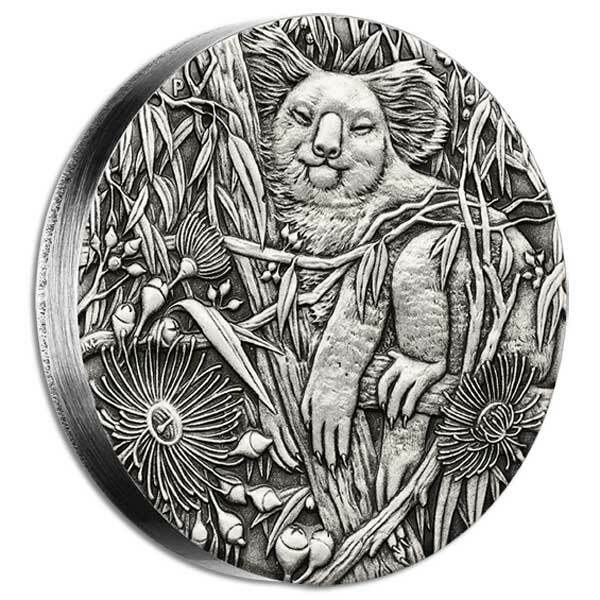 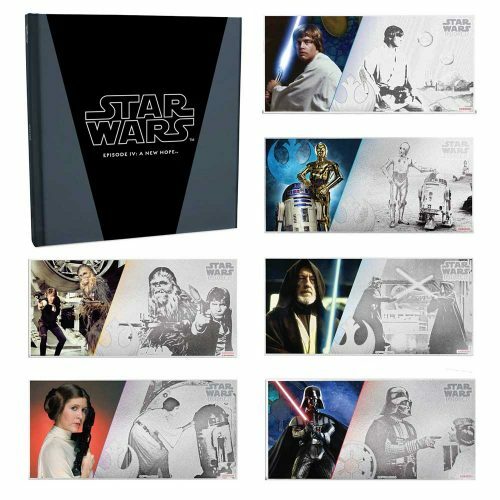 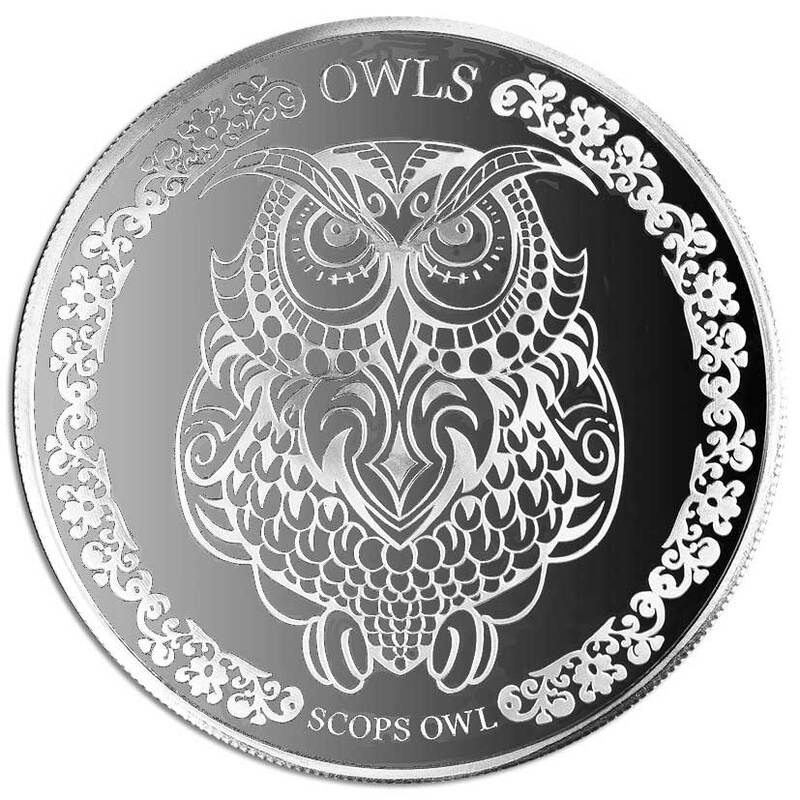 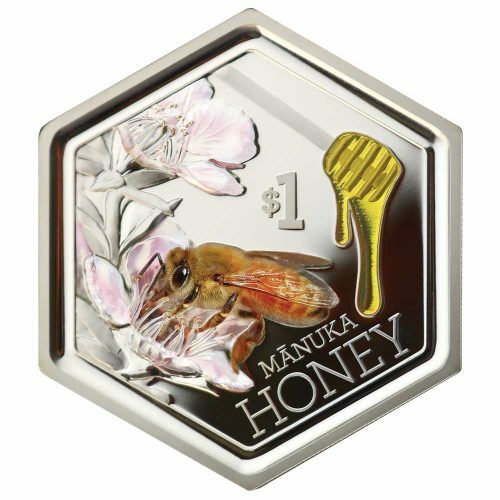 Strictly limited to 5000 coins, this is a perfect gift for astronomy buffs or coin collectors, and a beautiful tribute to the celestial swan that has captured the imaginations of generations of stargazers. 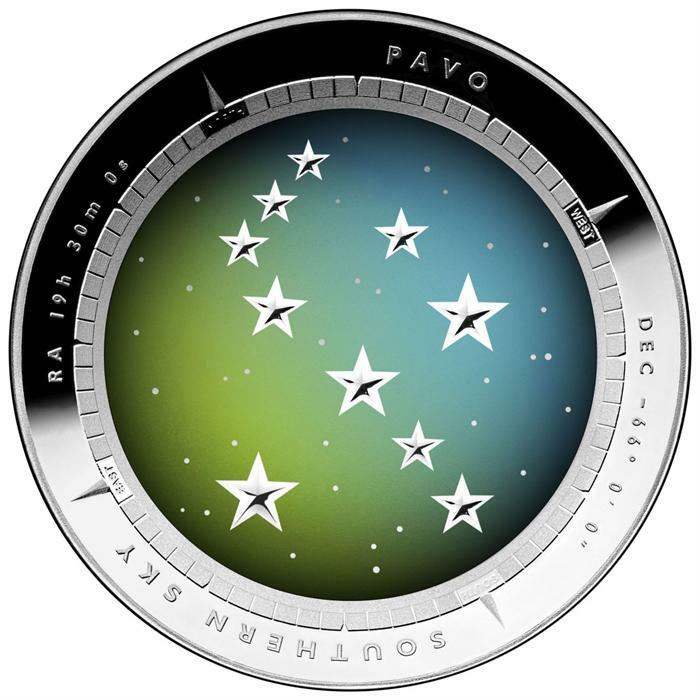 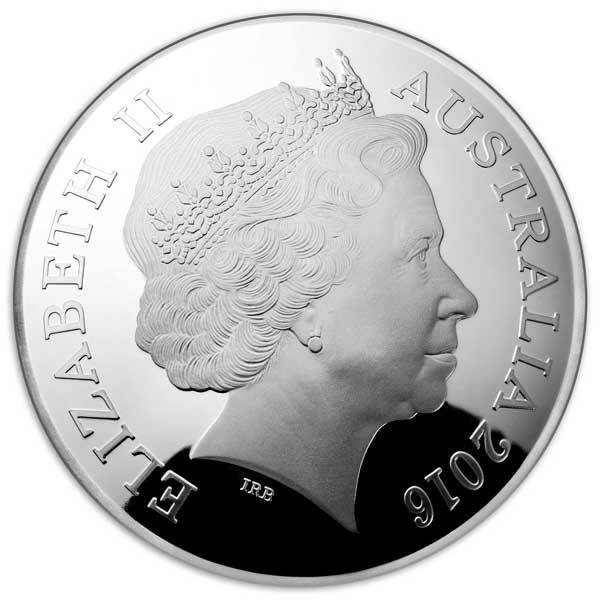 The reverse depicts the constellation of Cygnus, derived from the Latinised Greek word for Swan. 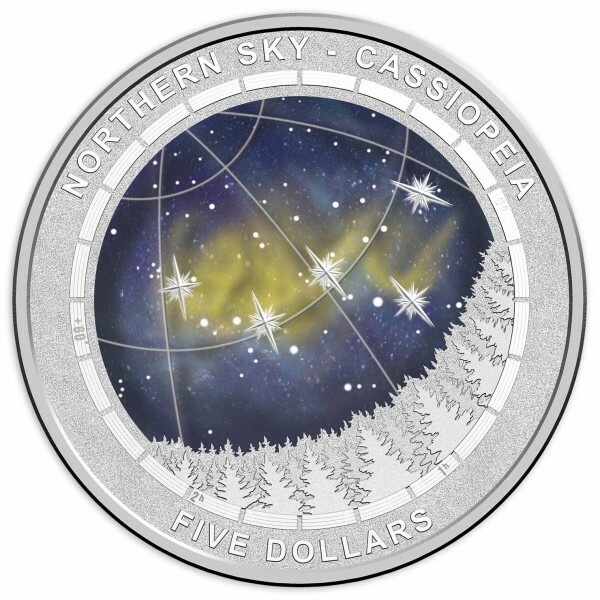 It includes the Northern Cross and was listed by the 2nd century astronomer Ptolemy as one of his 48 constellations.